The kids are sick this week so I have my day job plus looking after sick kiddos plus bleaching everything they have come into contact with. But I do lay down with them for 10 minutes at a time or so, so it's the perfect time to break out a book of short stories. 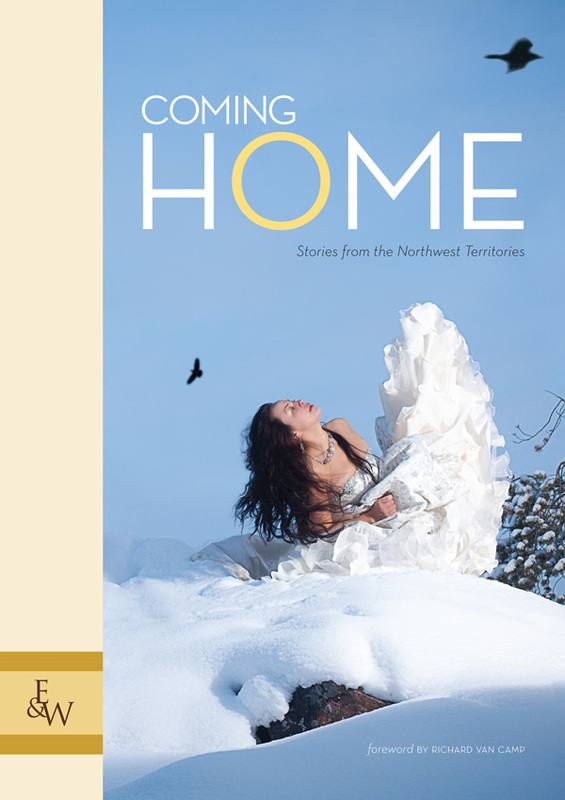 I am reading Coming Home, a book of short stories by a number of writers from the Northwest Territories, as chosen by John Mutford, the host of the Great Canadian Book Challenge, and Judy McLinton. 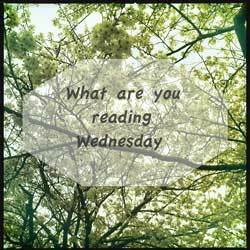 I have especially enjoyed "Haunted Hill Mine" by Cathy Jewison, can't wait to read the rest of the book. My kids need comfort and crawling up in a futon with an old-timey book is definitely comfort. So we are going with some Little Golden Books. 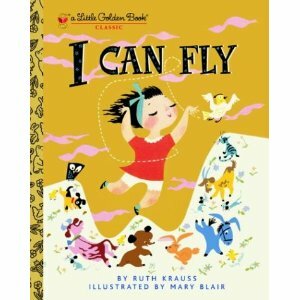 I Can Fly, with the charming rhymes from Ruth Krauss, definitely hit the comfort spot. Awesome! So excited that you're reading Coming Home. I definitely comfort read. I curl up in bed with a book (quite often a manga these days actually) and if I can wrangle T-J into taking care of Xander I may even dare to have a tea in bed. Sometimes I comfort read in the bath if I'm sore all over. Comfort reading is the best. Right now I'm not just reading, I'm beta-reading! I'm beta-reading the novel of one of my critique group friends. Xander is obsessed with his Disney/Pixar Christmas story collection. He carries it around half the day and keeps pushing the book at me because he wants me to read the Toy Story tale from it. I definitely comfort read and it's not kidlit either! I go back to the books of my younger days, the ones I practically know by heart, like Anne of Green Gables or anything Georgette Heyer wrote.